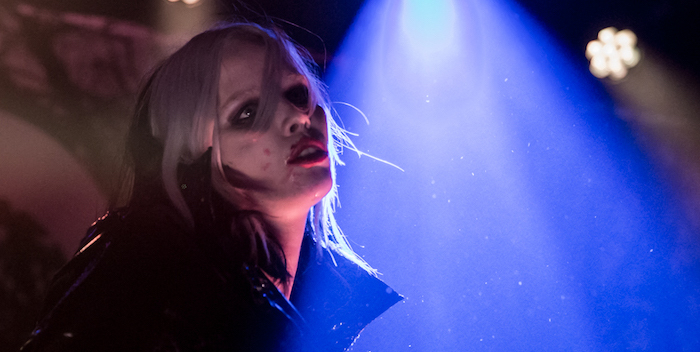 Alice Glass brought her powerful live show to The Independent on a Sunday night, ripping through a set of her new solo material along with some classic songs from her work in Crystal Castles. Backed with an array of pulsating strobe lights, the visual effects were a perfect complement to the soaring vocals and squelching synths. Glass opened the set with the icy “Forgiveness,” a song that rode a series of distorted synth lines along with some furious drumming. What makes Glass such a captivating artist on stage is her ability to deliver plenty of soaring and impossibly high pitched vocal lines all while engulfed in strobe lights. This, coupled with an overpowering sonic backing and a seizure-inducing light show made for a great evening. Alternating between Crystal Castles songs and new tracks from her self-titled EP, Glass closed out her set with a roaring version of the grinding “Cease and Desist.” Riding a gnarly drum beat and distorted synth parts, Glass was in peak form as she ran across every section of the stage, belting out yet another overpowering set of vocal lines. The night was a fitting showcase for Glass’ abilities as a solo performer, one who is capable of standing on her own merits. 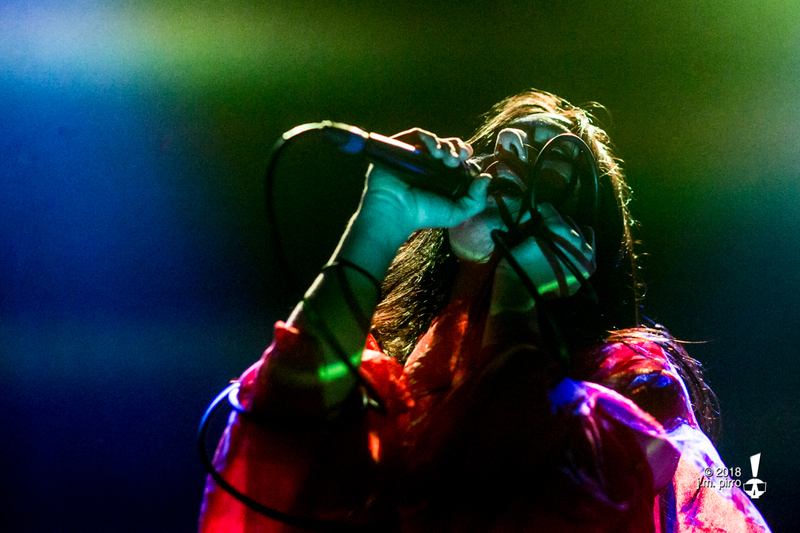 Zola Jesus opened the night with a powerful and inspiring set mainly culled from her most recent release, Okovi. 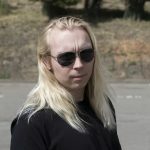 The set began with the dark and brooding “Veka,” a song that relied on a slithering drum machine beat along with some dissonant guitar riffing from Alex DeGroot. Following this was another strong song in the form of “Soak,” another new track from Okovi. 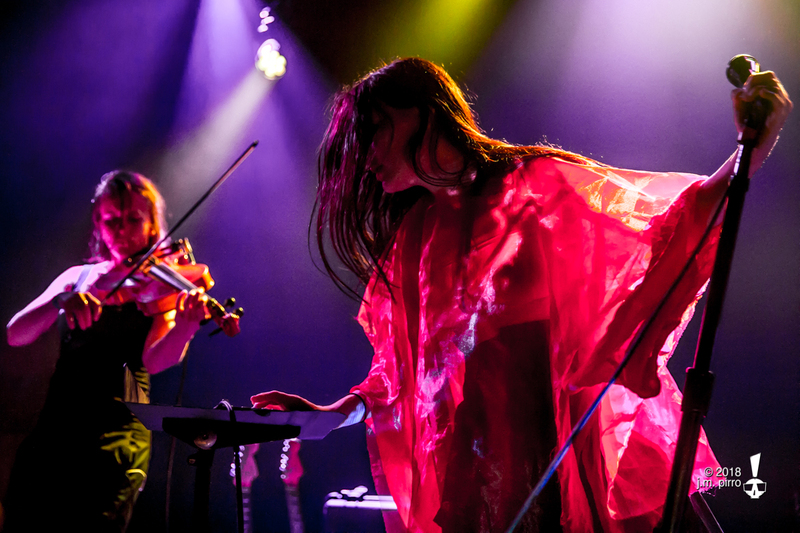 While the arrangements of her songs may sound simple to the ear, Zola Jesus can wring every last drop of emotion out of every note she hits and every lyric she sings. This was apparent mid-way through her set during the powerful combination of the songs “Witness” and “Siphon.” Both tracks were composed as tributes to an uncle who attempted suicide, and both songs dripped with emotion and gripping sonic power. “Siphon” in particular rode an anthemic drum machine beat and plenty of airy synths to give the song a sense of grandeur. 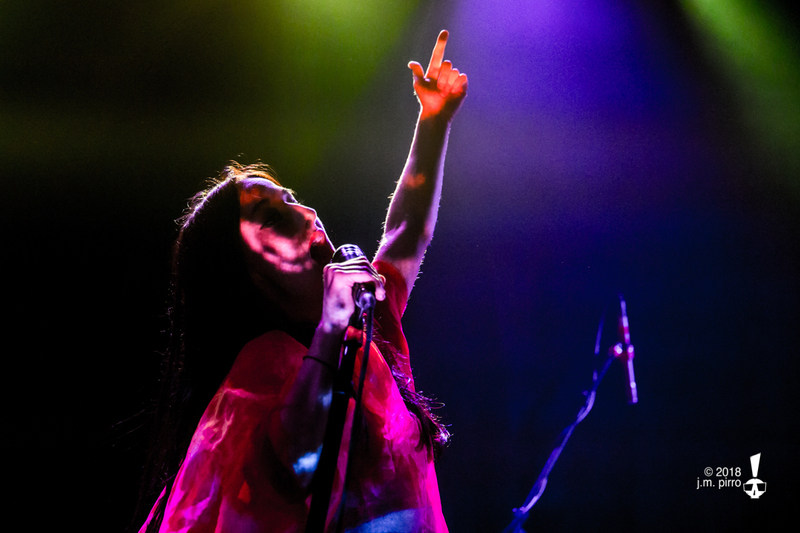 Zola Jesus closed out her set with a dramatic reading of the grinding “Exhumed,” another dramatic piece of darkwave the relied on plenty of striking viola playing and yet another moving vocal performance from Zola Jesus. 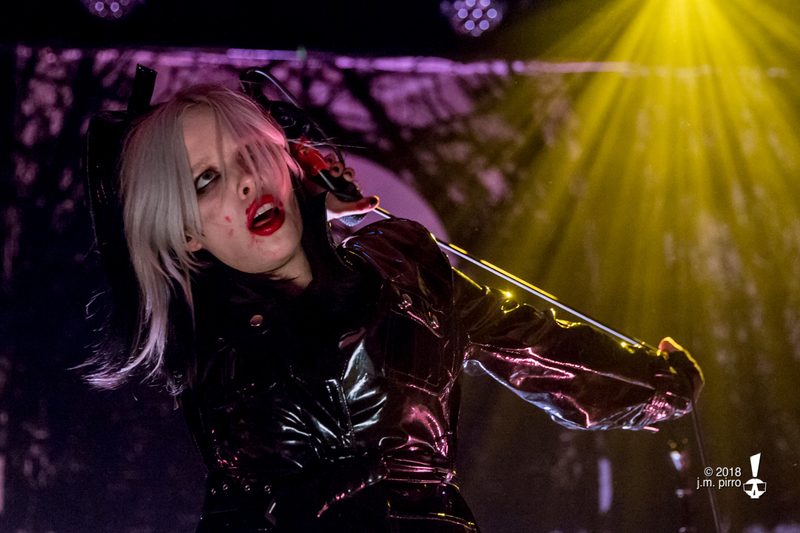 Find out more about Alice Glass here. Get more information about Zola Jesus on her website.